Ants are critical to the environment in too many ways to count, but they quickly become pests when they invade your home seeking food, shelter, or both. 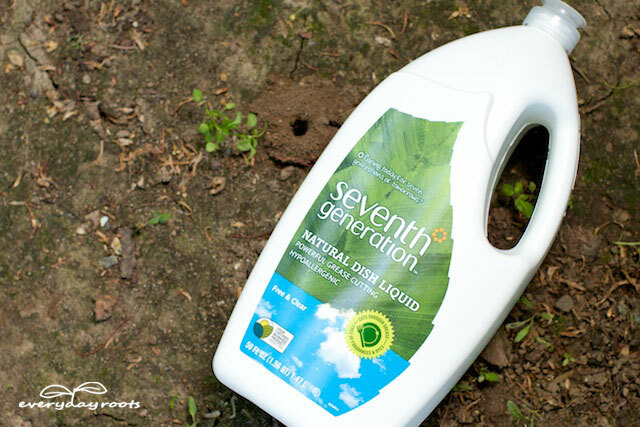 Nobody wants an ant invasion, and often times will reach for intense chemicals to eradicate them as quickly as possible. Pest control is one aspect of daily living in which people accept some of the scariest chemicals into their homes, numb to warnings stamped on the packaging-“Don’t inhale!” “Don’t touch!” “Call poison control if you make any direct contact with this substance!” “Potentially harmful!” “Actually what we mean is it will kill you!” Well, you get the point. If something needs detailed instructions plus a hotline number for 24 hour emergency assistance (human or animal) or chemical emergency assistance, I don’t want it in my house. What you have to think is-if this is going to obliterate the pests (in this case, ants) won’t it be harmful to anyone and everything else? Yes. It will. 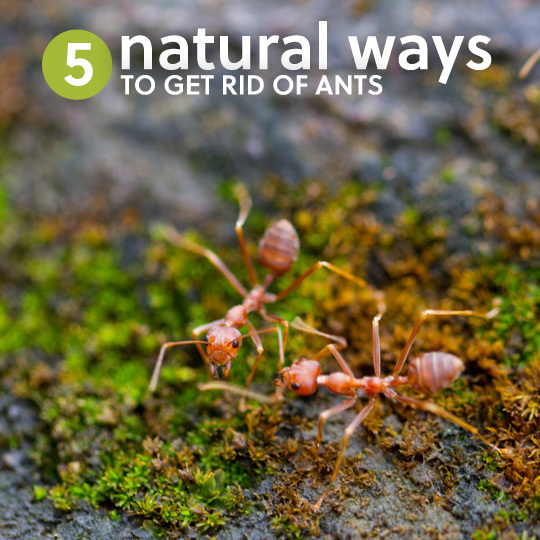 But what nature brought forth is can also turn away, so read on about how to get rid of ants naturally. 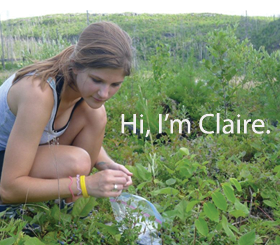 Ants communicate with each other using sounds, touch, and-the golden ticket here-pheromones. The pheromones are chemical signals. Scent trails, in essence. 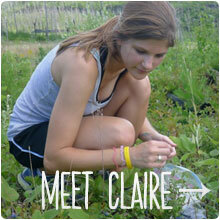 Ants perceive smells with their antennae, and can determine direction and intensity of scents. 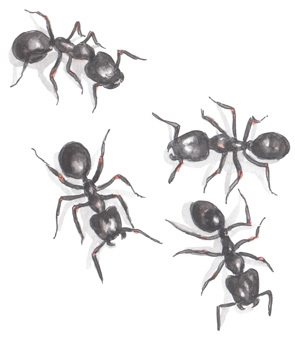 If a forager ant finds food, it marks a trail leading back to the colony, which the other ants than follow to the source of the food. Each time the trail is traveled, the smell is intensified. By using white vinegar by all of their entrances and any paths that you know of, you are disrupting their scent trails and making it harder for them to creep back to the food source they’ve been invading. 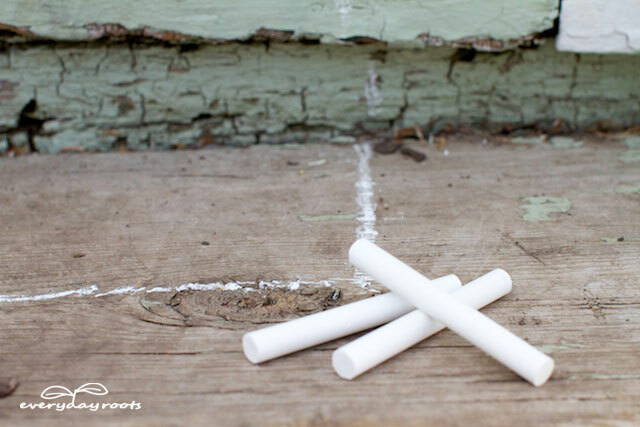 Have you ever noticed outside in the summer the way ants and sidewalk chalk just don’t seem to mix? That’s because they don ‘t. Ants that stumble through chalk get covered in the stuff, while some people suggest minerals in the chalk (such as talc) actually kill the ants. When I was quite small I had a hospital for bugs, with my most common patients being ants. I would bring the ant into my house and set it under a heat lamp on some cushy towels where it proceeded, in all reality, to probably get fried (I didn’t figure this out until just writing that-my intentions were good-and I did have some make a full recovery!) Now I am not suggesting you set up a bug hospital and welcome ants into your home, but the point is, ants will not seize control of your house just because you didn’t turn to some lethal pesticide (for my house growing up they probably spread the word to steer clear lest they get cooked!) 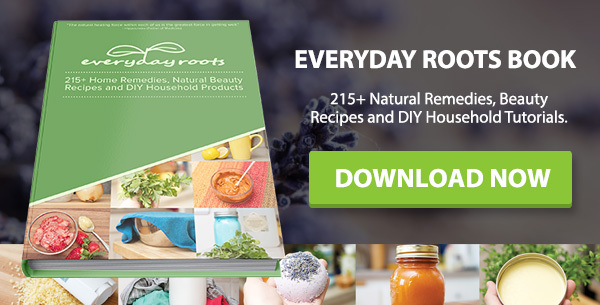 There really are worse things than ants to have in your house-like the toxic products you’re using to kill them-and it’s well worth a bit of extra effort to get rid of ants naturally. These are not tips for getting rid of fire ant mounds. 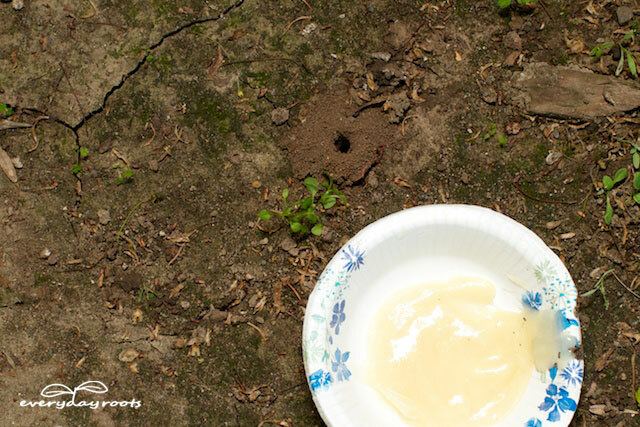 You can kill off a fire ant mound by covering it with DE (Diatomaceous Earth). This is the food grade DE, not the stuff for swimming pool filters. Do a search to find out exactly how it works. Try sprinkling diatomaceous earth on the mound …. it is available from hardware stores. It scrapes the exoskeleton of insects (including fleas….works in carpet), they dry out, and they die. 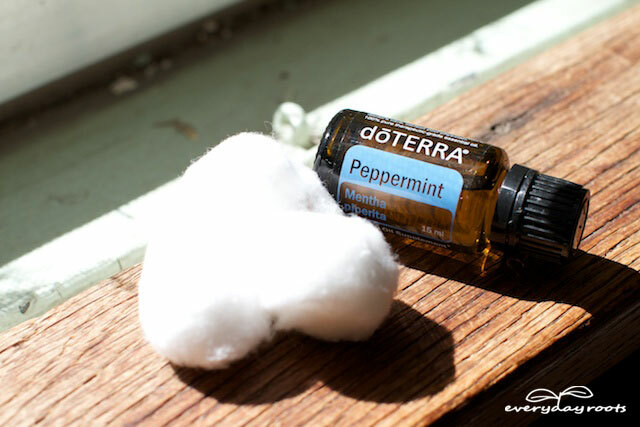 For ants in the house, mix 1 Tablespoon of Dr. Bronner’s peppermint oil soap with water in a 32 oz spray bottle. It kills ants on contact just as well as Raid. Thank you for the thoughtful post on how to send the ants away naturally, as I was petting my cat this morning I noticed looking closely at the floor(they blended in to the color) that ants were everywhere. I first tried squeezing lemon around them, but then found your post and used the peppermint essential oil and water spray. I sprayed it all around the area they seemed to be coming from. So far they just seem confused but hopefully they will retreat the same way they came in. It’s weird because we haven’t had any problem all summer and now it’s pretty much fall, I wonder why the late invasion? If you live in a cold climate, my guess would be seeking out a warmer place. We have that problem here in Minnesota…can’t say I blame them though 😉 Hope it works for you! First of all, I am greatly thankful for the informative post. We can remove the ants from our house, but we can’t keep away entering into the house. So, we have to start by identifying the type of ant, so we can find out its nesting habits and have a better idea of control them from their production point. You are a lovely human. Thank you. I am going to try these humane ‘encouragements’ to ants not to come into the house as I, too, after years of pouring boiling water on ants, or putting poisons at the point of entry (what was I thinking?) am now reluctant to harm these clever little creatures. I have been wondering what to do that wouldn’t harm them and now I have some answers. As a temporary fix, I have accidentally found that by leaving an unopened rigid plastic pack of two ‘Belgian buns’ on the kitchen worktop (there goes my ‘elevenses’), that ants are cunning little devils and can get through the seemingly ‘sealed’ edges – hundreds had found their way in to it this morning! Therefore I have put the whole pack in the garden, complete with ants, who can spend the rest of the day eating away to their hearts’ content (out of the way of my cats). I don’t want to encourage rats so may have to dispose of the buns a bit later but meanwhile I will use some of the suggestions to discourage the ants coming back. Happy to have you back. 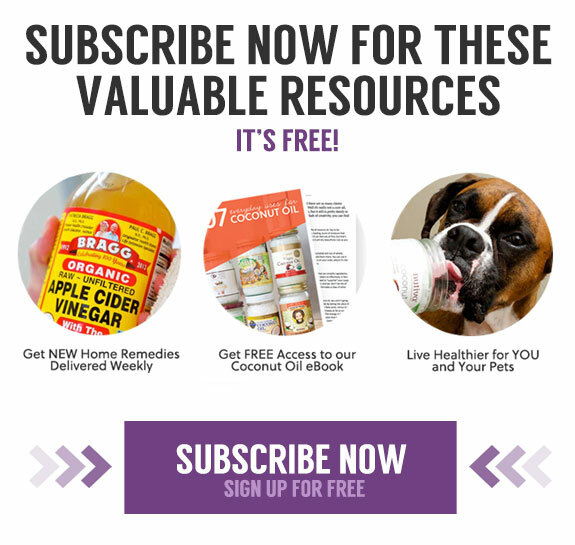 Thank you for the info on getting rid of ants naturally and the new post on the uses of tea tree oil. I continue to look forward to your updates. Many blessings. This was such a help! 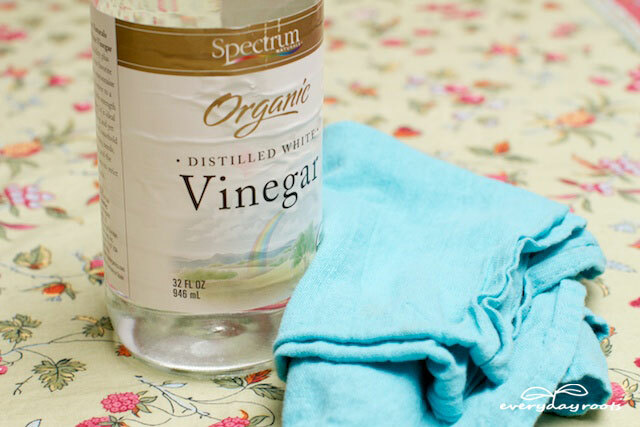 I love the idea of putting vinegar around entrances to my house, to keep bugs out. It’s such a strong smell, I can see why it could keep them out. I also really like the idea of giving them something to focus on, so they just stop trying to get into my house. That also doesn’t have such a strong scent! Thank you, will be out to use.